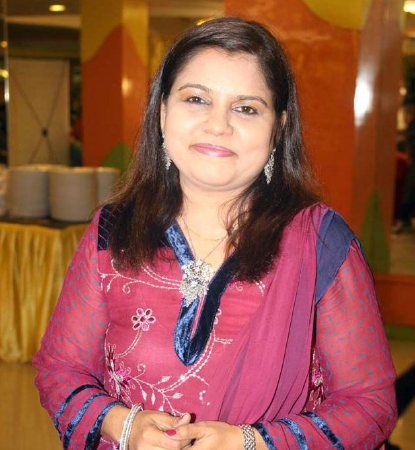 Sadhana Sargam (born on 7 March 1974) is amongst the best-known playback singers of Indian cinema with a career spanning over three decades. Besides film music, she is well known for her devotional songs and pop albums. 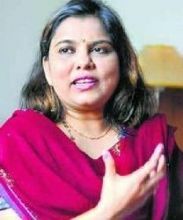 She is a recipient of the National Film Award and Filmfare Awards South as well as prestigious LATA MANGESHKAR Award from Madhya Pradesh Governmaent for an invaluable contribution in Indian Music in 2005 & 2006. Also she bagged Chitrapati V.Shantaram award, Sahyadri Doordarshan Swar Ratna Award, Sur Sadhana Award and Prajsarojini Film Darpan Awards. 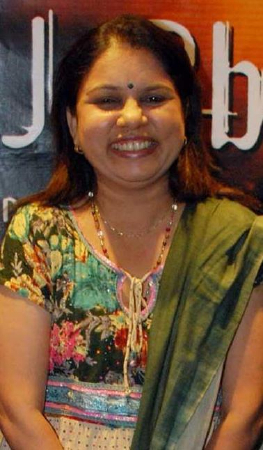 Sadhana made her playback debut in Kanku Pagli, a Gujarati film. Her first Hindi song was the solo "Door Nahin Rehna" from the film Rustom. However, Rustom got delayed and was released only in 1985, and Sadhana’s first released film was Subhash Ghai’s Vidhaata (1982) in which she was one of the seven singers for Padmini Kolhapuri in the chartbuster "Saat Saheliyan"
Sadhana continued to sing for her mentors in films like Taqdeer, Pighalta Aasmaan, Raj Tilak, Karishma Kudrat Ka (in which she was the only female singer) and others, but it was only with "Har Kisiko Nahin Milta" (Janbaaz 1986) that she was really noticed. Highly impressed, Rajesh Roshan shouldered the entire score of Khudgarz on her. This film and its songs like ‘Yahin Kahin Jiyara Hamar’, ‘Mai Se Meena Se’ and ‘Log Kehte Hain’ also demonstrated her range, as all three duets were different. She won her first Star Screen award for "Chupke se Lag Ja Gale" from Saathiya. She also bagged Filmfare, IIFA, Star Screen, GIFA, Apsara awards, Zee Cine Award, Star Screen Award and Stardust Best Playback Singer Female award nomination for "Aao Na" from " Kyon Ho Gaya Na..!" She received prestigious Zee Cine Award at Dubai for "Halki Halki Mulaqate Thi" from Kuch Na Kaho in 2003. She has sung more than 170 songs in Tamil alone and has many top songs. One of her recent songs is "Marali Mareyaagi" from Savari, a Kannada movie for which she received the Filmfare Best Playback Kannada Female Singer award in 2009. 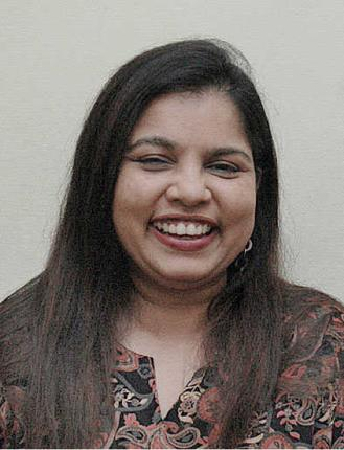 Her most famous songs in Tamil include "Snehithane" from Alaipayuthey, "Mukundha Mukundha" fromDasavathaaram, "Konjum Mainakkale" from Kandukondain Kandukondain and "Swasame" from Thenali. She also sang "Om Zaarare" from Kuselan, along with Daler Mehndi and K. S. Chithra. 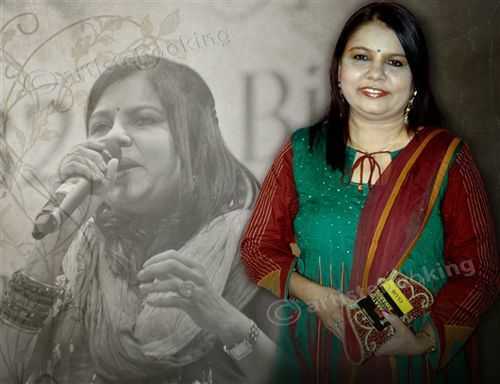 Why Book Sadhana Sargam Through ArtiseBooking?